Rhode Island Potholes are wreaking havoc around the state. Avoidance Tips and Easy pothole Inspections. 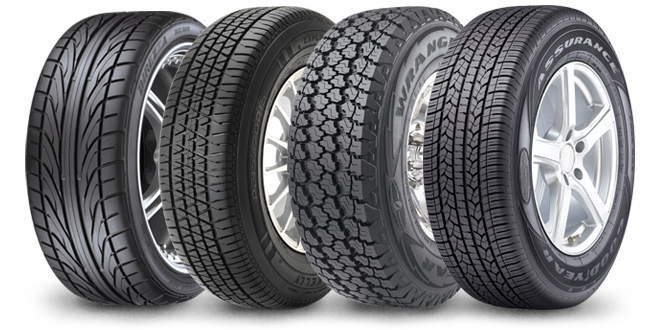 Take Advantage of our “Buy 3 Tires, Get 4th for $1” Promotion Today! While we certainly understand that you might have more on your plate with the impending holiday than you might usually–it’s almost Halloween, silly–that isn’t any excuse to avoid what is one of our favorite promotions at Speedcraft VW: Buy 3 tires, get the 4th for $1. There are only a few days until the promotion ends, and there isn’t any time to waste! The promotion will be available at Speedcraft VW until October 31st, so head down to our Providence-area dealership today!